Everything you need is just minutes away. 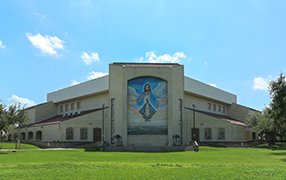 The Basilica of the National Shrine of Our Lady of San Juan is a National shrine under the direction of the Diocese of Brownsville. 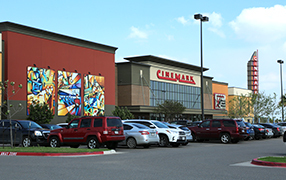 Visit Cinemark Pharr Town Center for the ultimate movie experience. Perfect for a date night or an evening out with family and friends. 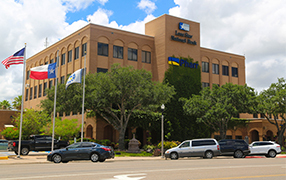 For access to all city services, business, and inquiries, your destination is Pharr City Hall. Located on 118 S. Cage Blvd on the corner of Cage and Park. 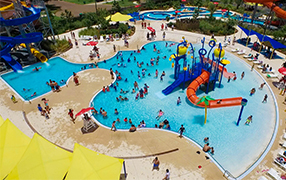 Your family will be thrilled with the multiple pools & water play structures with slides & tubes at the Pharr Aquatic Center. 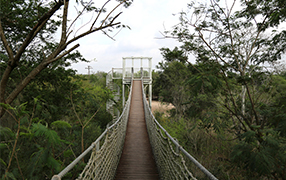 It is the perfect destination for family friendly and affordable summer fun. 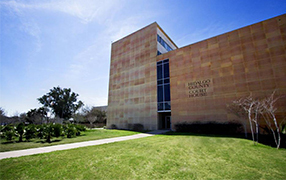 The Hidalgo County Courthouse is in Downtown Edinburg located on 100 N Closner Blvd, and provides multiple services to the public. 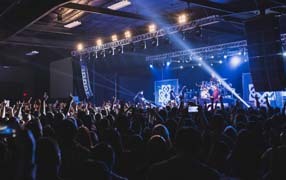 The Pharr Event Center, 3000 N. Cage Blvd., hosts live concerts, expos, weddings and other special events. Tierra Del Sol Golf Course is an 18-hole golf course and driving range. 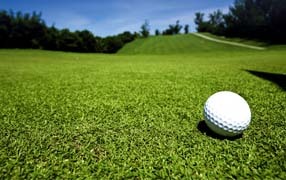 Great and affordable golf! 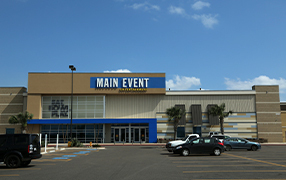 From bowling to laser tag, Main Event Entertainment has it all. Come enjoy delicious food and great fun, all in one place. Santa Ana National Wildlife Refuge is a 2,088-acre National Wildlife Refuge located along the Rio Grande. Looking for a place to get a haircut? 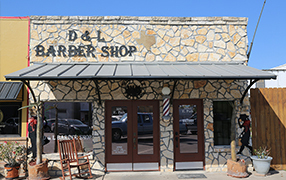 Visit our local D&L Barbershop located at 109 E. Park Ave.
With over 150 specialty stores, La Plaza Mall is the premier shopping destination in the Rio Grande Valley. 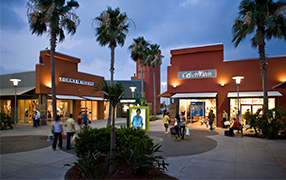 The Rio Grande Valley Premium Outlets are conveniently located off I-2/Expressway 83 in Mercedes, Texas and features 140 stores including Burberry, Coach, Michael Kors, and Nike. 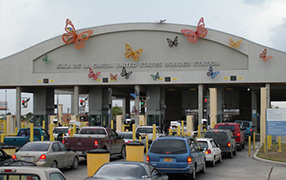 The Pharr International Bridge is the #1 port of entry in the U.S for fresh fruits and vegetables. 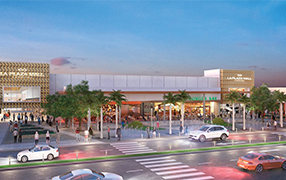 The bridge connects U.S. 281 to the City of Reynosa, Tamaulipas making Pharr one of the most attractive logistical points in the region. 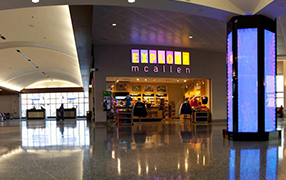 The McAllen International Airport is located in McAllen, Texas off Expressway 83 between 10th Street and Bicentennial Boulevard.